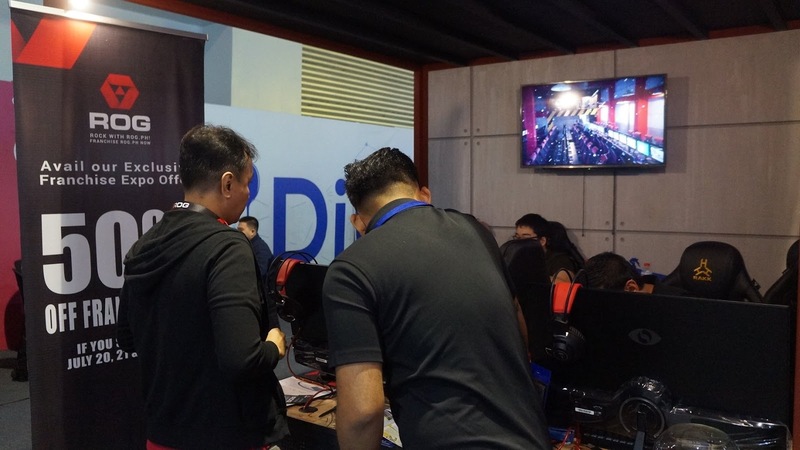 In 2006, Bhenjie Florentino and his neighbors were the typical school-goers that dreamt of spending countless hours in computer shops playing their favorite games. 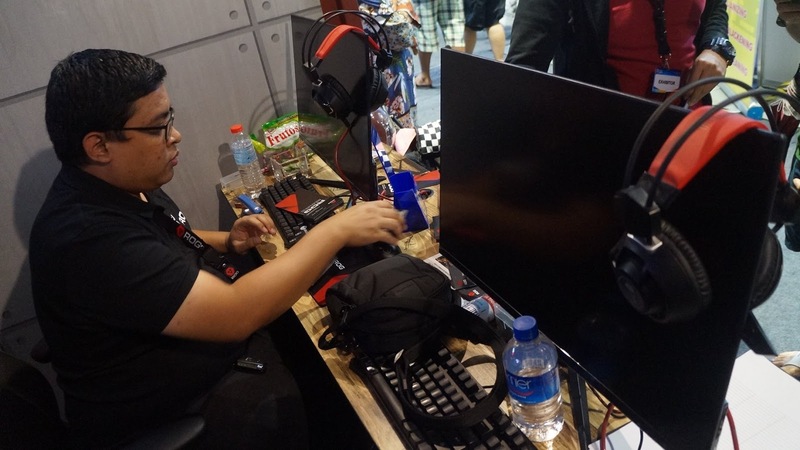 The time came where he decided to pursue his passion of gaming and partnered up with his neighbors. 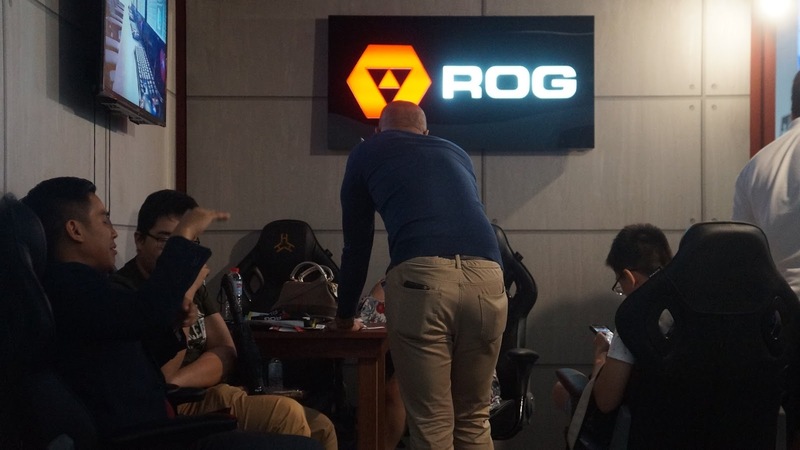 Thanks to Bhenjie and friends combining their passion for gaming with their entrepreneurial dreams, ROG.ph was finally born. 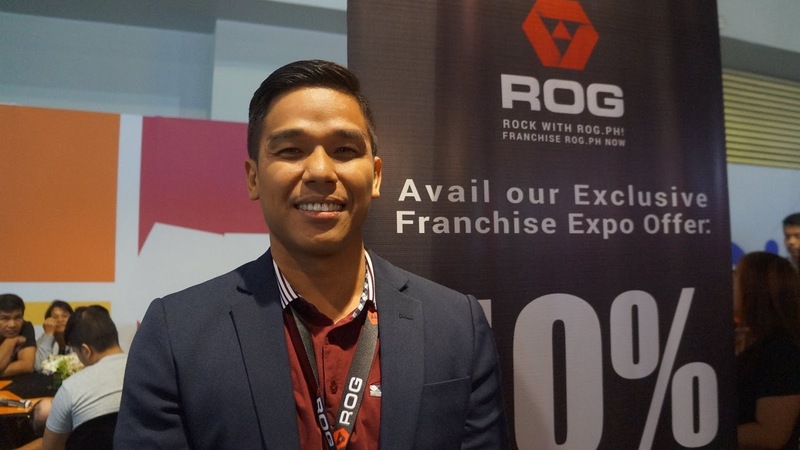 They started out with 2 outlets in Taguig City. 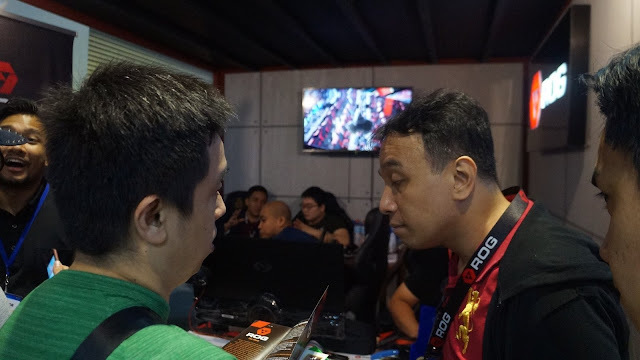 Twelve years have passed since the first two gaming café’s they opened and today, they now have 13 branches in Manila, operating frequently in full capacity day in and day out. 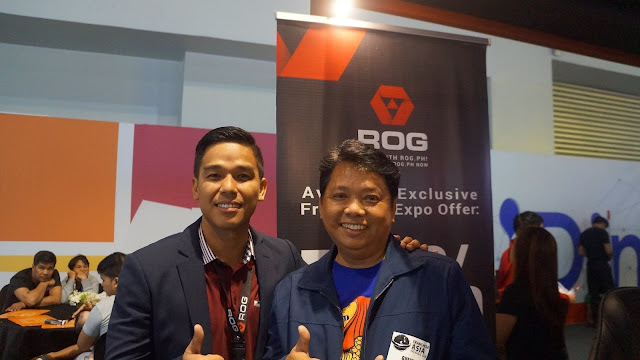 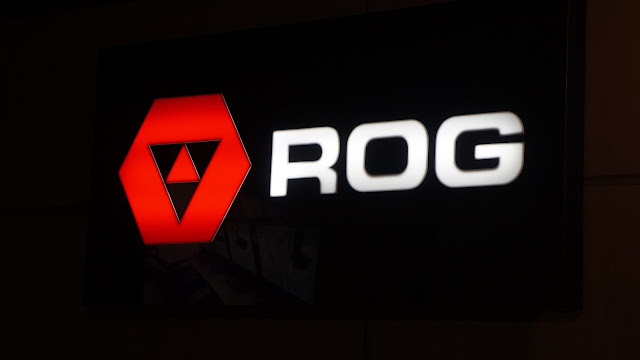 Known for their no-frills, affordable value, ROG.ph has edged out its competitors despite the slew of gaming café’s, thanks to their constant innovation and improvement to make a better gaming experience for their loyal patrons. They prioritize in creating a comfortable environment that’s air-conditioned, clean and well-lit.